Makan Kitchen @ Double Tree By Hilton: Seafood Feast in Here! 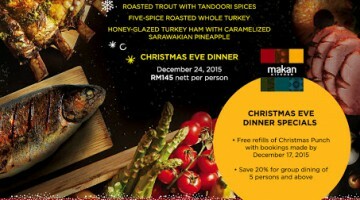 Makan Kitchen is indeed one of the famous place for those who are looking for buffet dining. Being their signature restaurant in Double Tree Hilton KL, Makan Kitchen this round brings you with their speciality menu with the total of six cuisines all in one place. 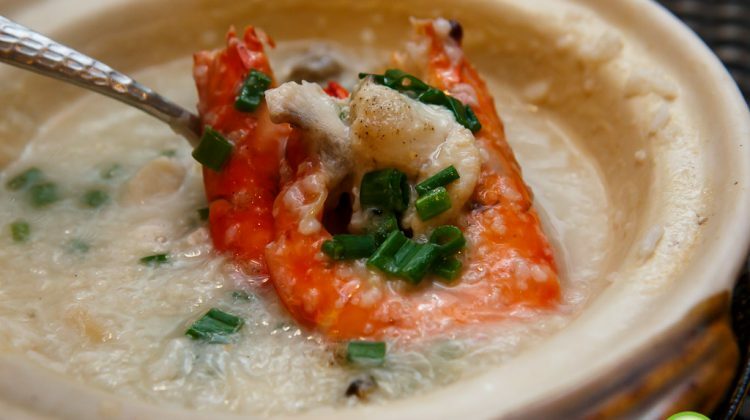 One can enjoy from their popular … [Read more...] about Makan Kitchen @ Double Tree By Hilton: Seafood Feast in Here!